Coni-Snap® capsules, the world's most popular two-piece hard gelatin capsules. For several decades, Coni-Snap hard gelatin capsules (HGCs) have been a product of choice for consumer health and nutrition companies due to their reliable, outstanding performance worldwide. 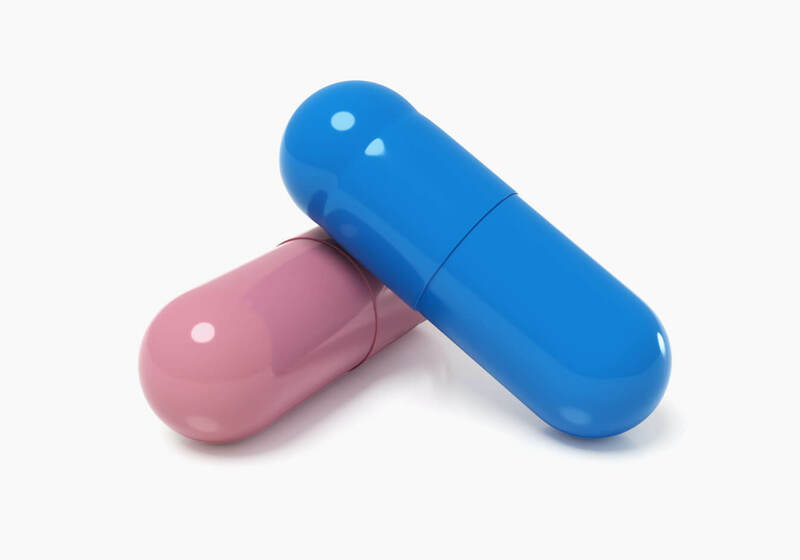 Coni-Snap capsules are the most widely used capsule in the world for many reasons. 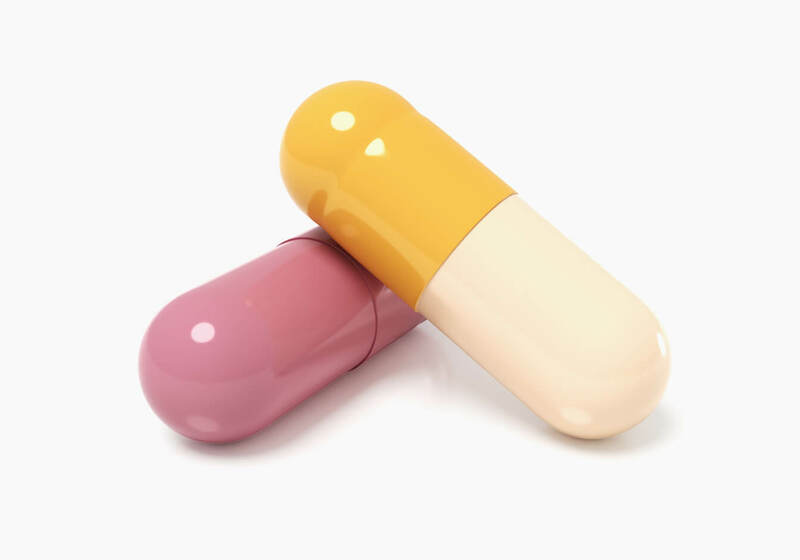 Interested in learning more about Coni-Snap® Hard Gelatin Capsules?